I’m applying for Medicare in 2019. My wife joins the ranks in several years, if she agrees to age. So how should a 60-something celebrate this solemn occasion? Go to the Mouse’s house. 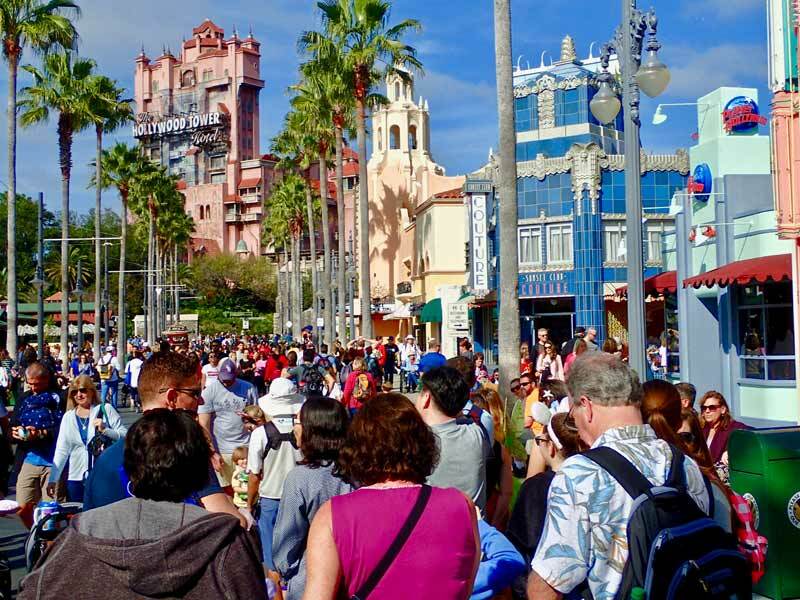 This article covers the pre-arrival and planning for our much-anticipated return to Disney World. We’ve visited in the past with our daughter, once on her sixth birthday and again at age 10, plus several times in conjunction with Orlando work conferences, usually in the evening after seminar sessions ended. My wife and I ruminated for years about returning, just the two of us, to enjoy the child still active inside our 60-something bodies. Okay, more specifically, I’m 64 and my wife is, well, I failed to acquire permission to share her data. Several months ago, we spontaneously added Disney World to another Florida trip, leaving about six weeks to plan. Disney’s biggest challenge is that people like me begin their experience with an extremely high expectation for service. After all, it’s Disney! And during my career, I often taught customer service to management and staff, which raises the bar a few more inches. I realize that many people are Disney junkies and visit the Mouse on a regular basis. If you’re one of those groupies, or someone like me, I hope this overview helps. 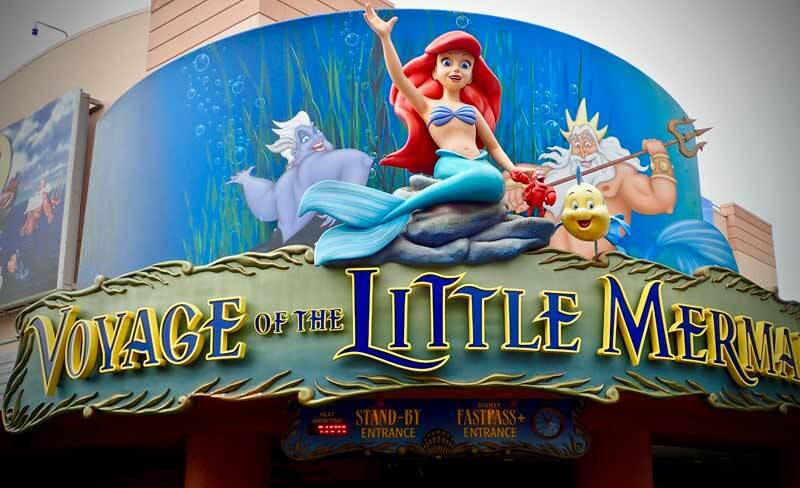 Most attractions, like Hollywood Studios’ Voyage of the Little Mermaid, have a FastPass+ lane and a standby lane with a longer wait. We’re retired with flexible schedules, so we decided to hold out for “deals” for our February trip. That worked out for us and we stayed inside the Disney World property at the Coronado Springs Resort, which was in our price range and near the attractions we picked: Animal Kingdom, Epcot and Hollywood Studios. We’re not super frugal shoppers, but we expect to save money because we rarely travel anymore during peak tourist seasons. My best advice is this: don’t wait too long to finalize your details or you might be disappointed with your available options for hotels, rides, experiences and dining. 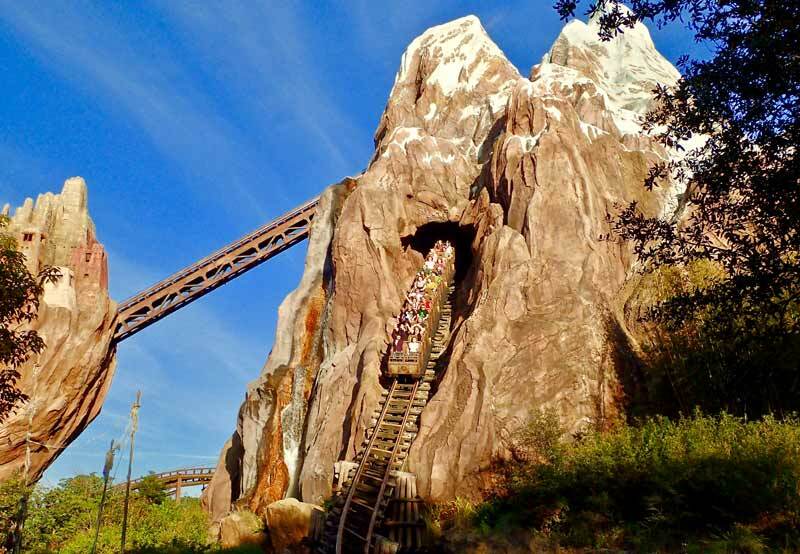 We reserved our day and time on the Expedition Everest roller coaster. I possess adequate website navigation skills, but I can’t use the word “savvy” to describe my capabilities. The Disney World website is very good, not perfect, but I was extremely impressed with the live customer service chats that popped up. It’s difficult to “feel” great service from an online text box, but I sensed that level of helpfulness while typing with my new best friend at Disney. She had an answer for everything and offered several times to chat by phone if that’s what I preferred. I eventually called to make the hotel reservation, making sure I was picking a convenient location with the right room and amenities. Near the end of our conversation, just before final booking, the cast member disclosed that a new tower was under construction at the hotel I selected, which would have been more useful information if she had shared that earlier during our discussion. 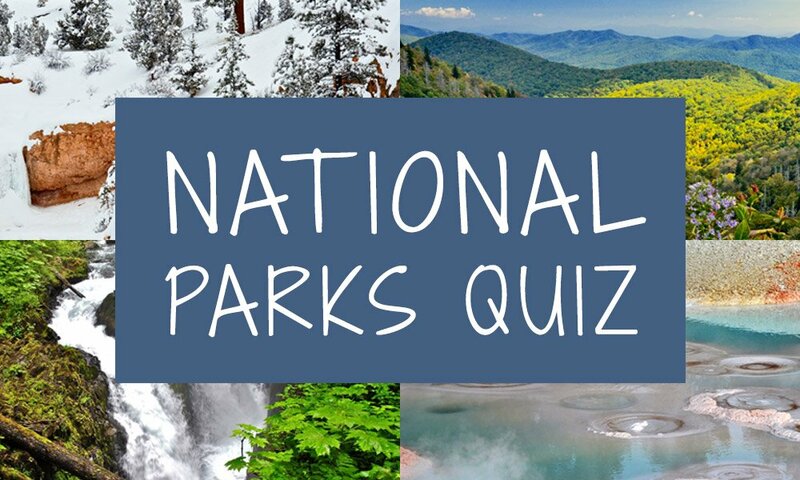 We’ve experienced construction hell on other vacations to national parks, so this recent episode taught me to always ask upfront about any renovations. The cast member calmed my concerns, but an earlier disclosure would have been more appropriate. Spoiler alert for my next Disney article, the construction had no negative impact on our stay. Disney MagicBands opened our hotel room door and identified us in photos taken by cast members. 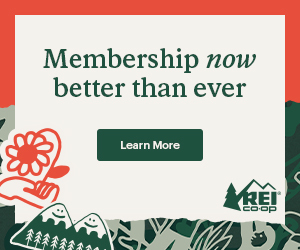 I bought a three-day, one-park-a-day pass for my wife and me along with our hotel reservation. Then I added a Memory Maker package that gives us digital access to photos taken by the park and its cast members. We then learned about the magic of the FastPass+, which is Disney’s solution to long, frustrating lines. FastPass+ didn’t cost extra – it was part of our park tickets. After picking a day for each park, we then researched rides and attractions, staying away from spinning cups, spiraling, twirling and zigzagging thrills or anything that might conclude our experience with hurling into a trashcan. We enjoy rides and coasters, just not whirling motions. Our FastPass+ then allowed us to pick three rides per day, at specific times, where we can access a special entrance and dramatically reduce our wait. And for each ride reserved, we had a one-hour window for arrival time. Nice! We’re not naïve. We anticipate some lines and waits for the rest our day. But we benefit from great peace of mind knowing that we gained streamlined access to at least three daily attractions. 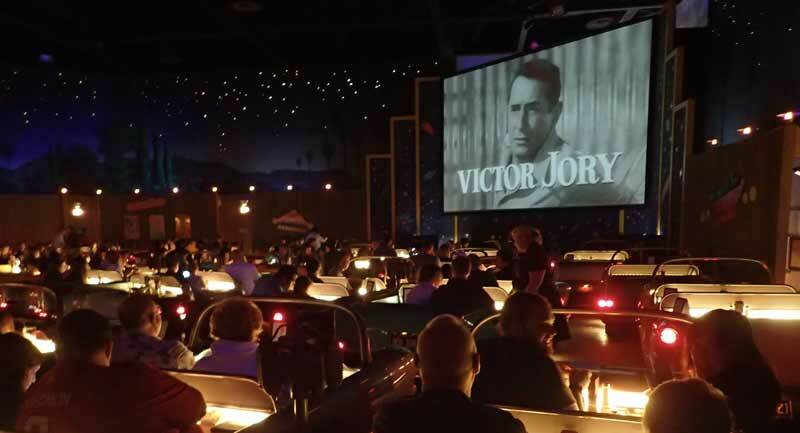 The popular Disney restaurants book early, like the Sci-Fi Dine-in Theater. I got lucky. While exploring the Disney website, I noticed that visitors could make restaurant reservations inside the parks. My first thought? “Probably not necessary.” Then I checked out the Sci-Fi Dine-in Theater Restaurant and discovered that it was already booked for our day at Hollywood Studios. Disappointed! But that prompted me to check other park restaurants and I quickly learned that reservation options were getting limited. So I immediately booked all of our main meals inside the parks. We’re looking forward to eating at Mama Melrose’s Ristorante Italiano, the Yak & Yeti and Nine Dragons. Our planning culminated when the mail carrier delivered our MagicBands about two weeks before our arrival. They’re wristbands shaped like a watch and we each chose a customized color: orange for me and red for my fellow Mouseketeer. 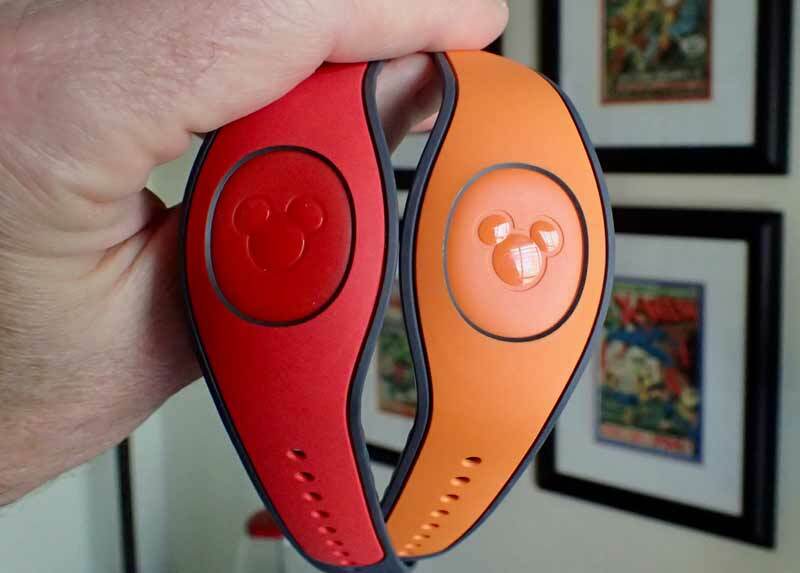 With our MagicBands inside the parks, we can check in at entrance gates, charge food and merchandise, access the FastPass+ lanes for which we’ve signed up, unlock our Disney hotel room door and automatically connect photos taken of us by Disney cast members to our online account. I can honestly admit that we were “giddy” with anticipation for our arrival, a word I haven’t used in over a decade except to motivate my horse in Bryce Canyon. And stay tuned to WRT for my follow-up report about our three days in the Mouse’s house.